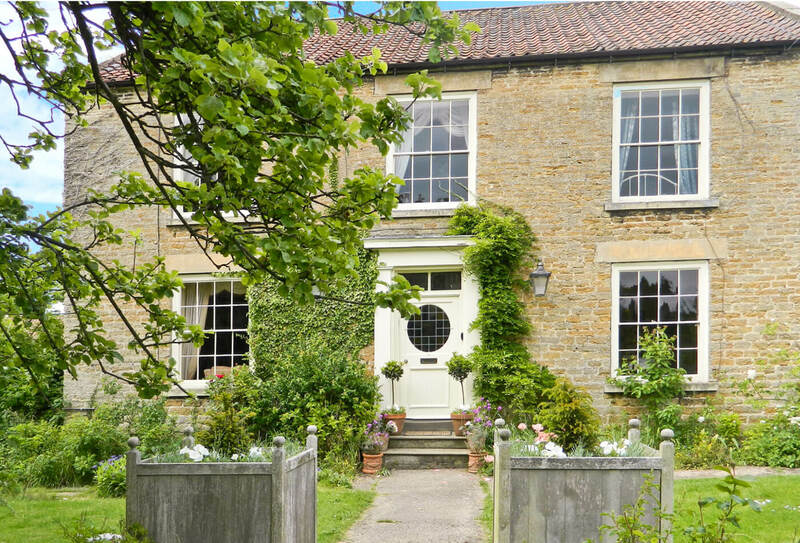 Want to know how you could significantly boost your rental income with Sykes Holiday Cottages? We’ve run the stats on our bookings to identify the top 5 ways to increase your holiday property earnings. Everyone running a holiday let wants to make sure they stand out from the competition and receive the maximum possible income. Delivering a wonderfully presented property and a great customer experience is a fantastic start – now, these extra tips could help make your current income grow faster. A hot tub is perfect for couples, families, and groups, and allows for a romantic evening under the stars or a well-deserved soak after a day of exploring. Our customers love hot tubs and they’re one of our most searched for features here at Sykes. 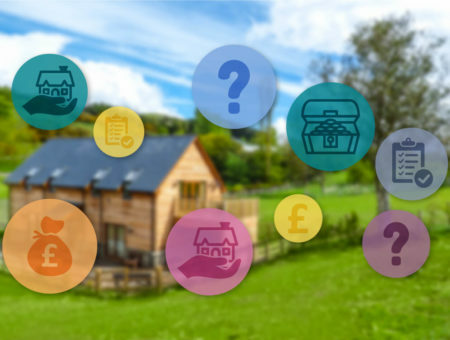 There’s no doubt this feature is growing in popularity – In January, there were over 40,000 searches in the UK for “cottages with hot tubs” and here at Sykes we received twice as many bookings for hot tub cottages compared to the previous year. With average earnings of up to 51% more per property per year, adding a hot tub to your holiday let will be generating you profit in no time. We’ve introduced a scheme to help you take advantage of hot tubs’ popularity. Working with the UK’s largest Hot Tub Supplier, for a limited time we’re contributing £500 towards your new hot tub! Saving you a massive 39% on the RRP. Find out more about this offer – T&Cs apply. While some guests want to disconnect from the digital world, the vast majority of us can’t go without staying connected via Wi-Fi – from uploading holiday snaps to social media or watching our favorite TV show. Ideally, it should allow multiple devices and be strong enough to handle everything from email browsing to downloading films. It’s becoming increasingly common for holiday lets to provide Wi-Fi and many guest will expect this to be included in the rental price. Offering Wi-Fi can add an average of 20% additional income to your earnings over properties without any connection. Customers with dogs are almost always keen to bring them along on their break – after all, a holiday is for the whole family! Making your property pet-friendly with a dog bed, a feeding bowl, and even a supply of waste bags, could easily see your property earn more income than those that don’t. 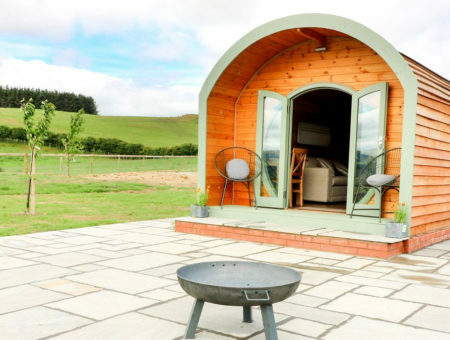 The demand for pet-friendly cottages has been steadily increasing over that last several years, and we anticipate this demand to continue growing. 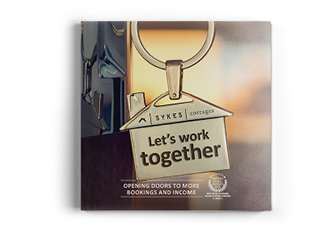 At Sykes, over half of our properties happily welcome dogs and those that do, on average, earn 10% more rental income. Read our guide on how to make your holiday let dog-friendly for more information. There’s nothing more welcoming than an open fire or a log burner, especially in the colder months. With there being a quieter demand for holiday cottages during the winter months, adding a log burner or open fire will be a great way to make your property stand out above the competition. Holiday lets with this feature, on average, generate an additional 10% of income. We introduced Full Income Maximisation in 2017 and this Sykes scheme is proving to be a winner. Full Income Maximisation means prices are managed on your behalf, in line with current demand and the marketplace. By being flexible on the prices charged, the scheme maximises your income when booking demand is high and helps prevent empty weeks when it’s lower. And that flexibility is already paying off. Nearly 70% of our owners have signed up and, on average, they are earning 10% more than those who haven’t. Statistics based on Sykes properties, 1-5 beds only, 2017 arrivals and properties live for the full year. Find out how we can work together. 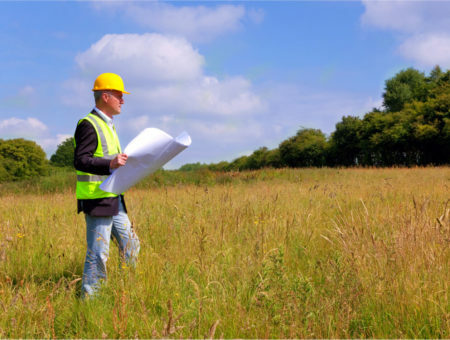 With over 25 years’ experience, our local expertise will give you peace of mind and bring you the bookings you deserve.